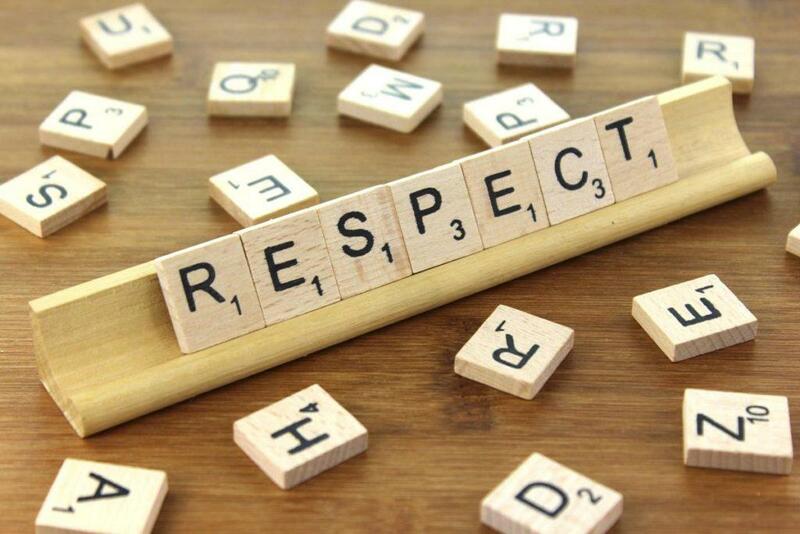 Definition: Showing respect means behaving in a way that shows you care – about others, yourself, property, or the earth. Ways to show respect range from good eye contact and kind words to eating foods healthy for your body. Take care of things belonging to you and others and make good choices to take care of the environment.